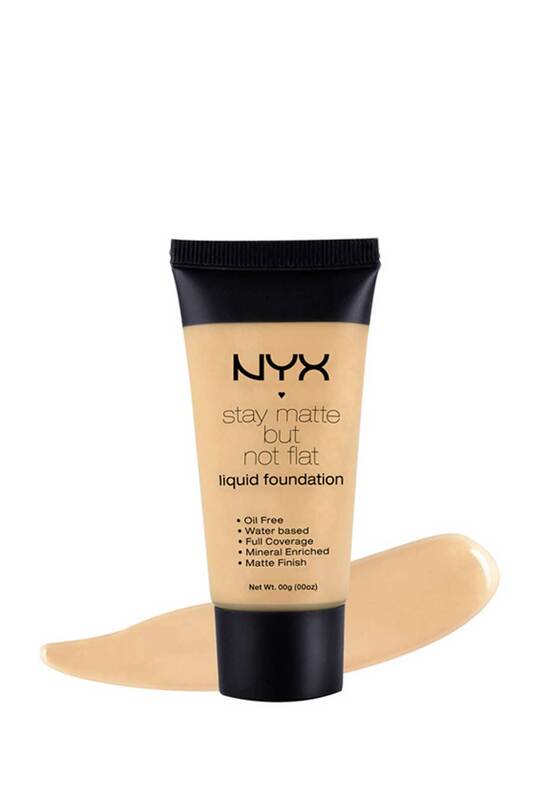 Stay Matte But Not Flat Liquid Foundation provides full coverage with a mineral enriched matte finish. The oil-free and water-based formula is perfect whether you are in the studio or out and about all day. 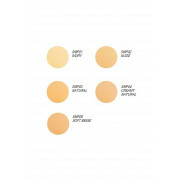 In a range of shades, there’s one to suit, no matter your skin tone.